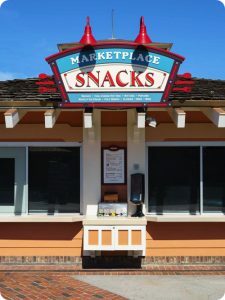 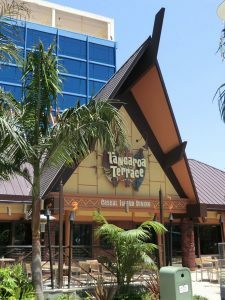 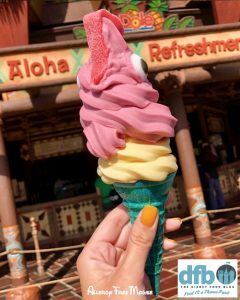 This news comes from our friends at the Disney Food Blog, via their Instagram feed. 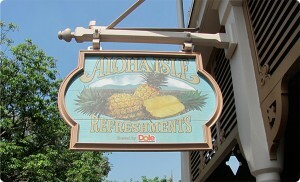 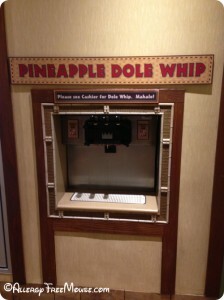 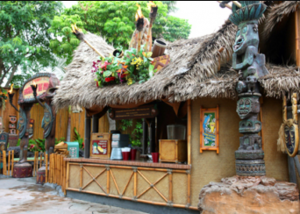 The Magic Kingdom has added raspberry, lemon, and mango to the current lineup of pineapple and vanilla. 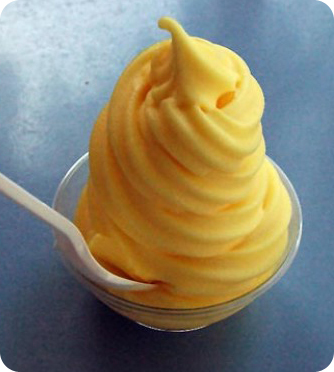 Remember, the vanilla has casein. 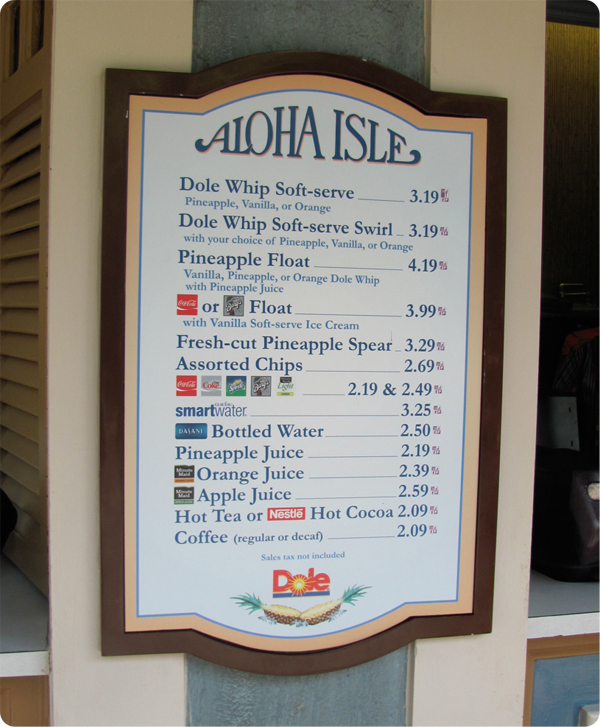 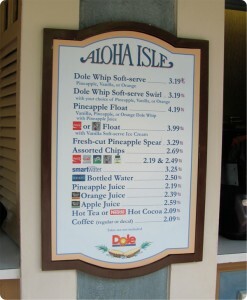 However, the new Dole flavors are all top 8 free according to the Soft Serve section of the Dole website. 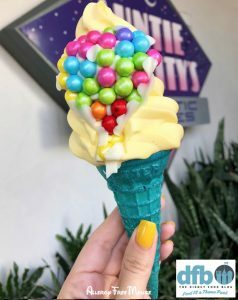 Auntie Gravity’s Galactic Goodies – Adventures Are Out There Cone – This “Up”-themed Mango Dole whip cone is covered with milk chocolate pearls held together with white chocolate! 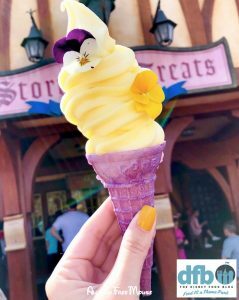 Storybook Treats – The Lost Princes Cone – Lemon Dole Whip dressed up as Rapunzel with edible flower decorations! 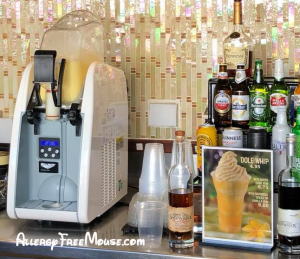 Remember to check each location’s allergy book for the cone and other ingredients.